Girl Scout cookies are arguably some of humankind's greatest creations. Not only are they tasty, but they also support an excellent, female-empowering cause. 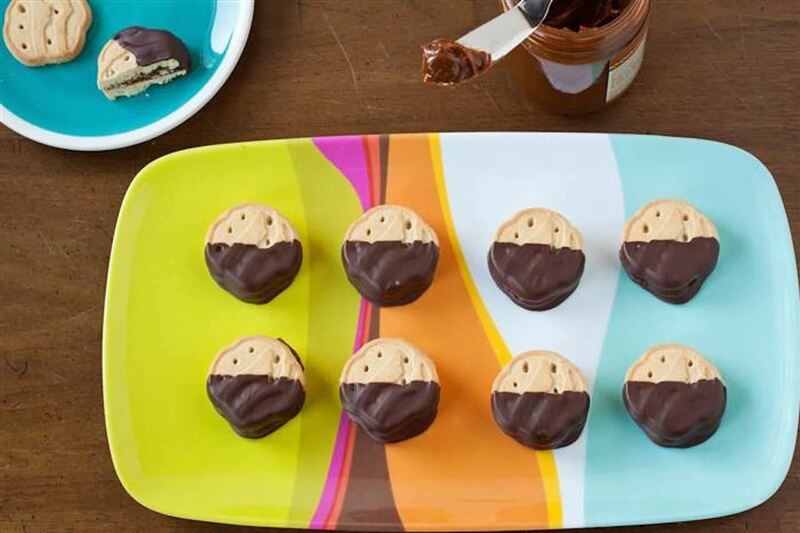 While many folks (cough—yours truly—cough) have been known to plow through an entire sleeve of cookies at a time, there are ways to use Girl Scout cookies beyond shoving as many as you can into your mouth at once. 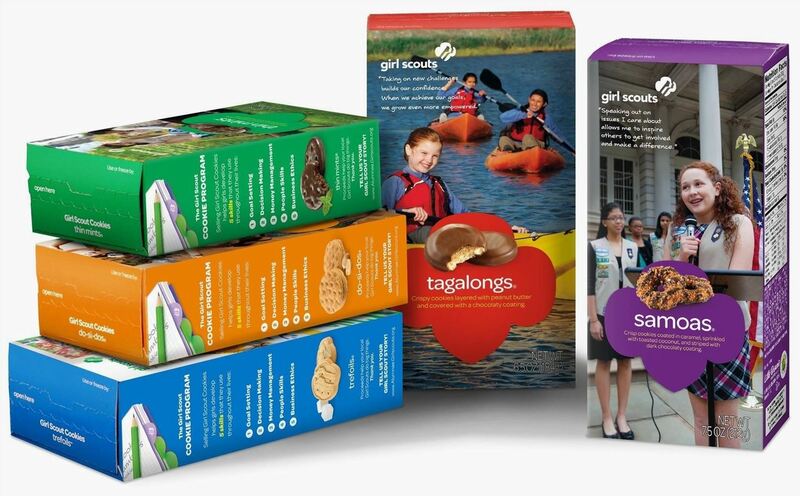 It's the most wonderful time of the year: Girl Scout cookie season! If nothing else, they will keep you from eating the entire box in one sitting! These luscious coconut, chocolate, and butterscotch treats are easy to make and they look absolutely gorgeous. Plus, eating just one can satisfy your craving for an after-meal sweet (if you don't stop at just one, you know we won't judge). Sure, you could buy already-made cookie sandwiches, but why do that when you can create your own using the rich sweetness of the Trefoil shortbread cookie as your base? Filled with dulce de leche spread and coated in chocolate, these are an elegant twist on a classic cookie pairing. 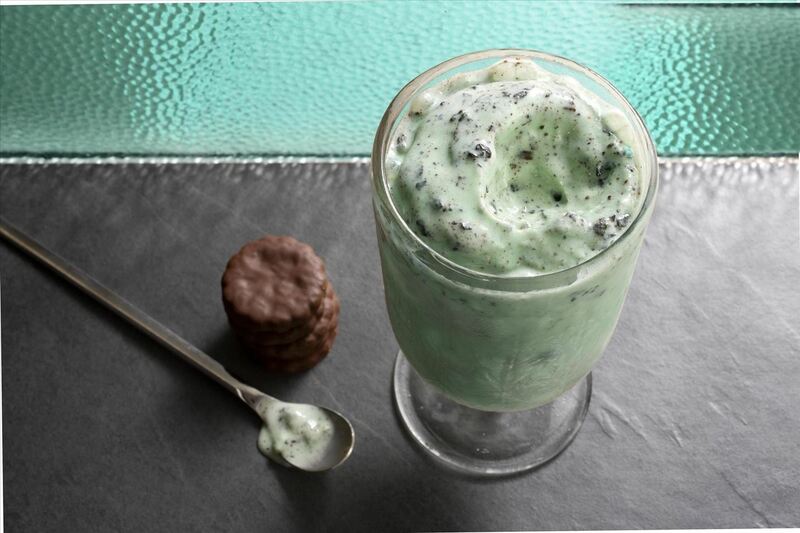 This creamy treat is a grown-up mashup of the classic cocktail and the much-loved ice cream drink, made even better with the addition of Thin Mints. When I mentioned to my friends that I was going to be writing this article, this was their most requested entry. And if you want to make the recipe kid-friendly, leave out the crème de cacao and sub in some milk. Topped with peanut butter, chocolate chips, and crushed Tagalongs, this cake is a peanut-butter-and-chocolate-lover's dream come true! 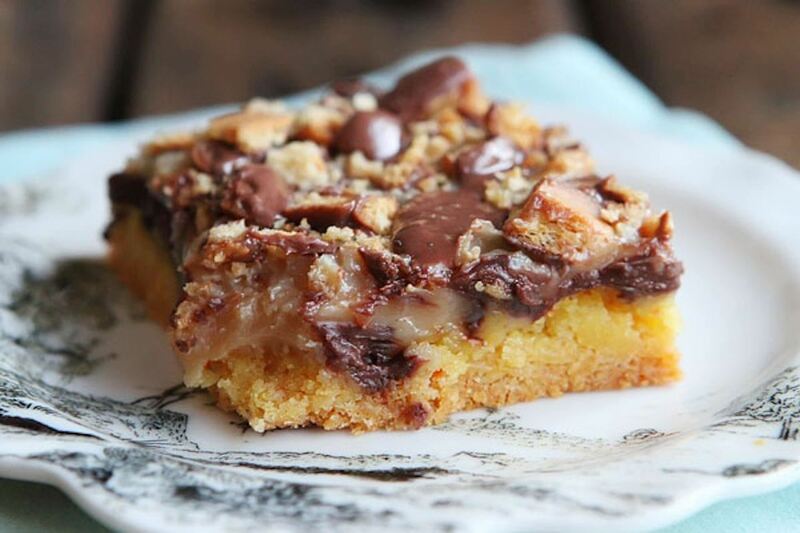 It's as if a cake and that Reese's Peanut Butter Cups had a mouthwatering lovechild! This ingenious recipe gives you the option of adding your favorite Girl Scout cookie as its bottom crust; apparently Samoas, Thin Mints, and Tagalongs all work well. 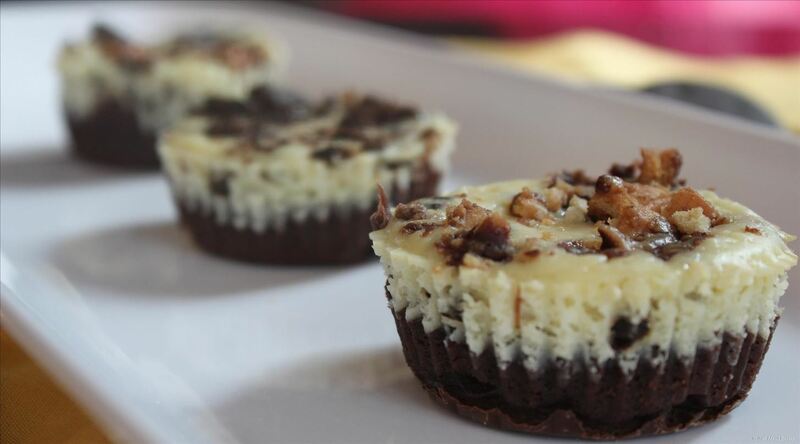 And because you top the cheesecake bites with the same crumbled cookie, you get double the deliciousness. Heck, make a few of each and then you can have your favorite cheesecake and eat it too, as the mood suits you. 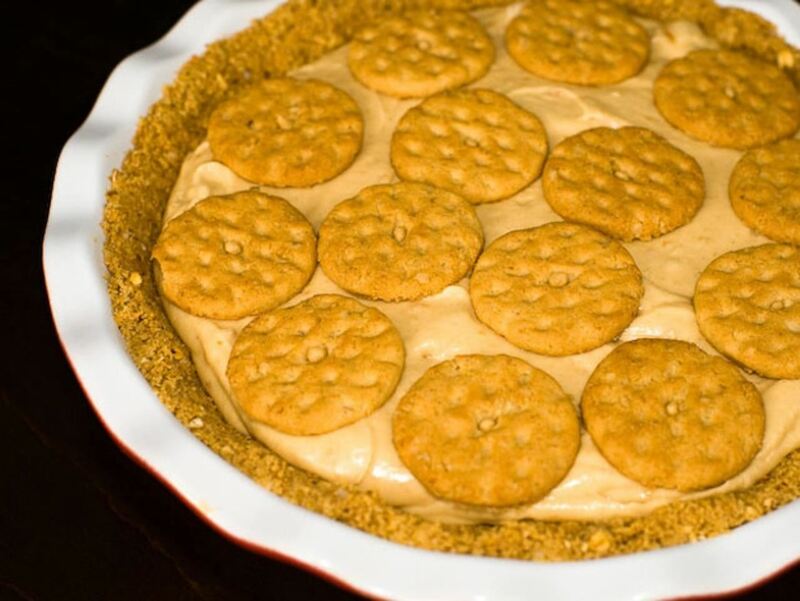 If this peanut butter pie doesn't make you want to dance, you don't deserve your Girl Scout cookies! The crust is made with a mixture of the nutty Do-Si-Dos and oatmeal, and the peanut butter filling is topped with more of the childhood favorite cookies. Just be sure to serve it right away if you've got company coming, or you will get soggy cookies… and then you might have to eat the whole thing yourself. Darn. It. I'm always a little sad when the holidays are over and peppermint bark is no longer readily available. 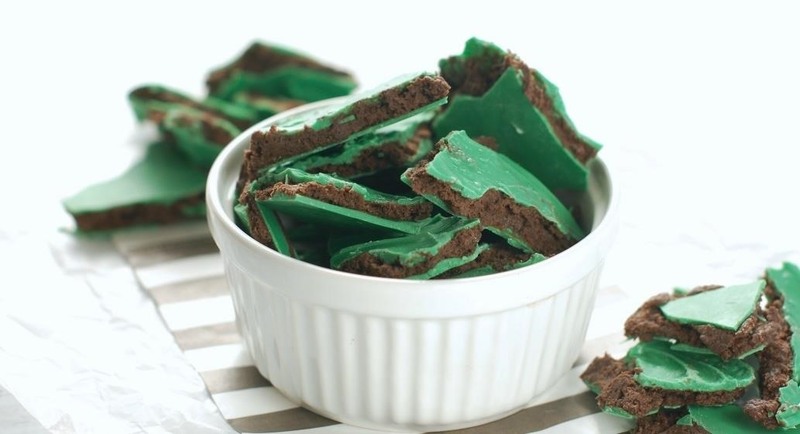 But then I remember that Girl Scout cookie season is right around the corner, and that I can make this gorgeous green Thin Mint bark—and all is right with my world. 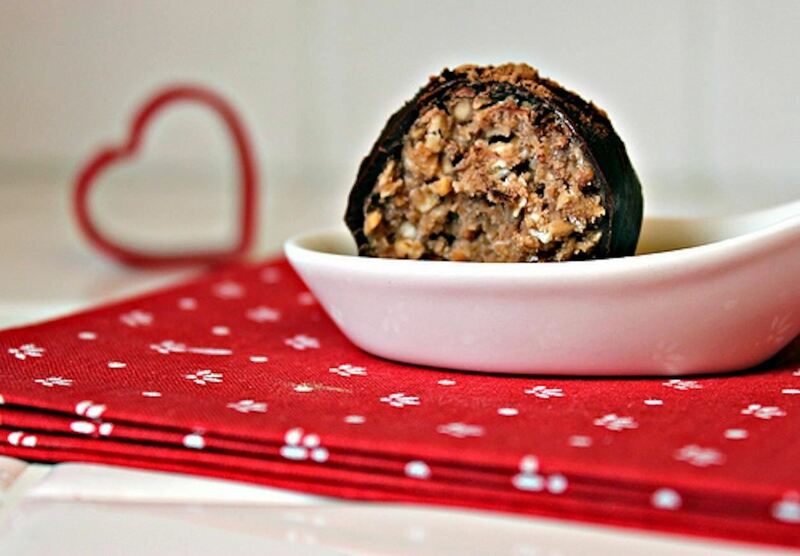 This would make a great treat for St. Patrick's Day or, you know, any day with a "y" in it. I know what you're thinking; "Woman, are you nuts?! You're going to put Girl Scout cookies into savory dishes?!" Well, I may well be nuts, but this isn't evidence thereof. 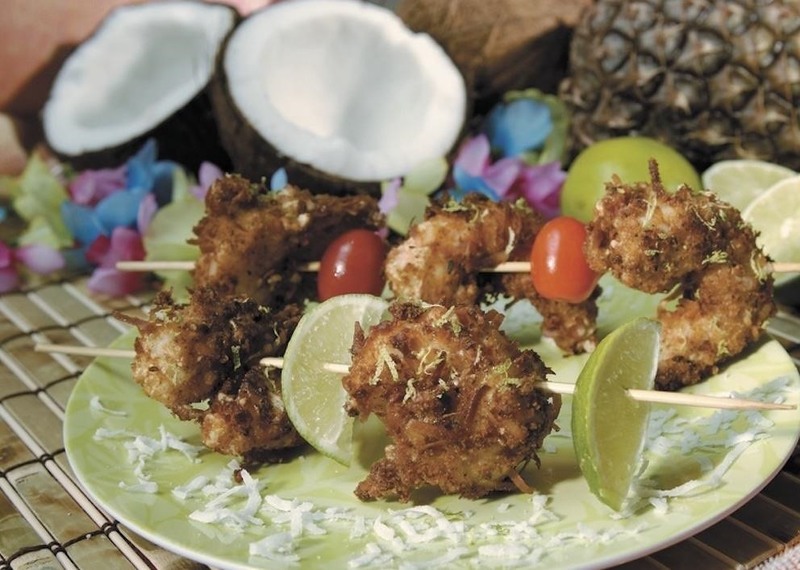 If you like coconut shrimp, you are going to love these delicate little seafood bites that perfectly bridge the gap between sweet and savory… and sane and crazy. The original version of this recipe called for the now-retired Dulce de Leche Girl Scout cookie, but the new caramel-y Toffee-tastic is a great substitute. 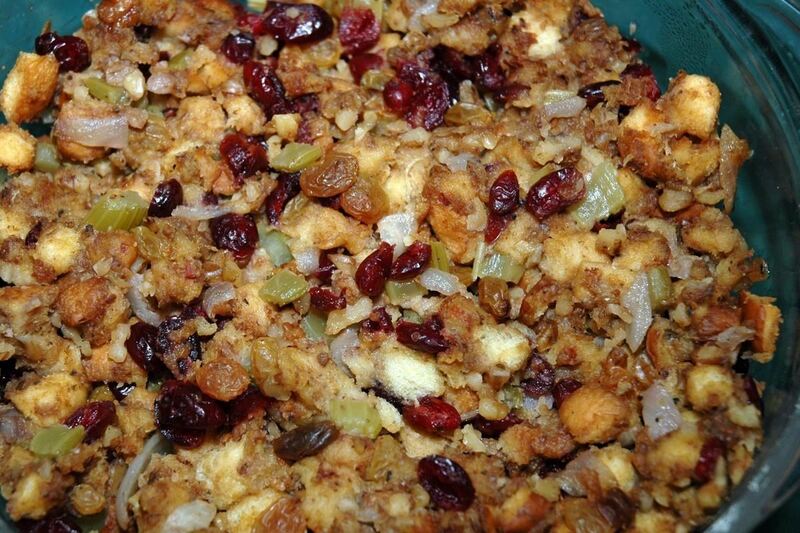 Yes, your stuffing is going to be a bit on the sweet side, but with all of the savory flavors in the stuffing and whatever entrée you are serving it with, it will provide a nice balance of flavors. The ingenious Girl Scouts actually make two kinds of lemon cookies! These ravioli use the Savannah Smiles, which is a lighter and more powdery lemon cookie, but the Lemonades could probably be substituted if that's what's available from your favorite Girl Scout. 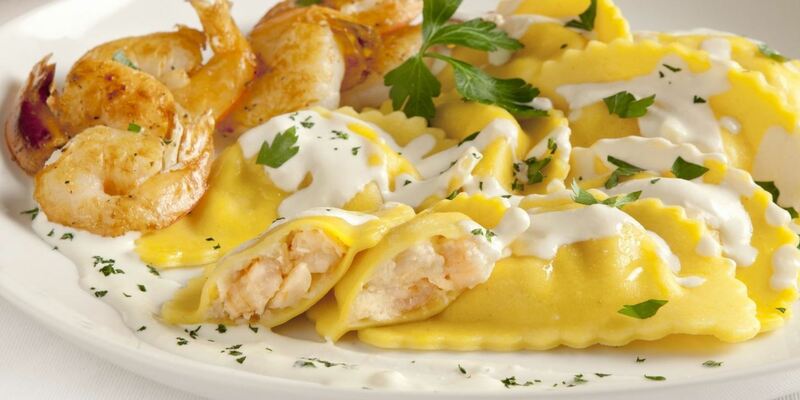 The pairing of shrimp and lemon is a classic one, and if you don't want to make your own pasta, you could buy wonton wrappers and make the ravioli that way. Kind of like making lemonade out of lemons! Each box of Girl Scout cookies is stamped with a "use or freeze by" date. So if you don't think you can get to making all of these amazing dishes before your cookies "expire" (which we all know is a euphemism for "before you eat them all"), put 'em in a zippered plastic freezer bag and pull them out as you need them. Pro tip: wrap them in a paper towel first and label the bag "boiled kale" so that your kids don't even bother looking in the bag. You're welcome.